People have a tendency to try out new things and show them to their families and friends. Everyone ate deep fried foods before, but how about strange deep fried foods, odd and rather disgusting on sight? 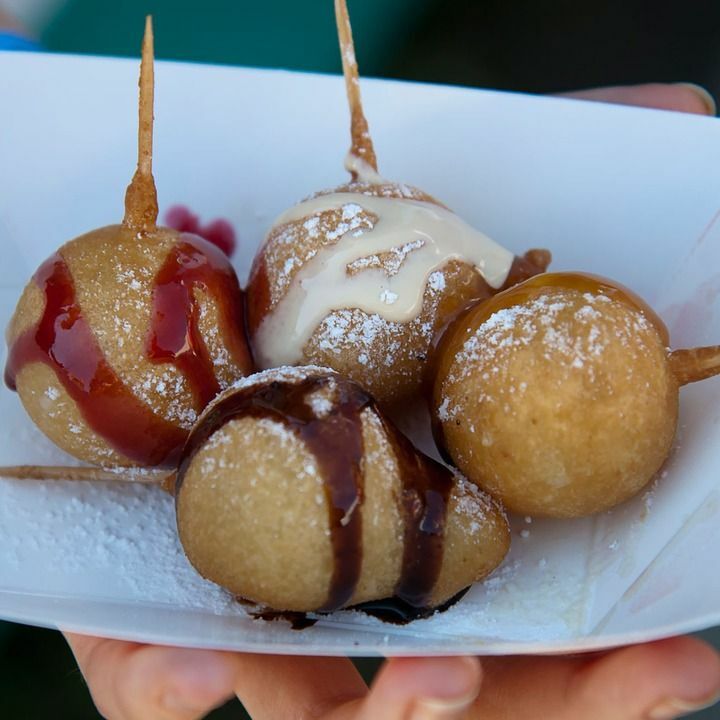 We bring you 8 best, yet oddest deep fried foods from all around the globe. 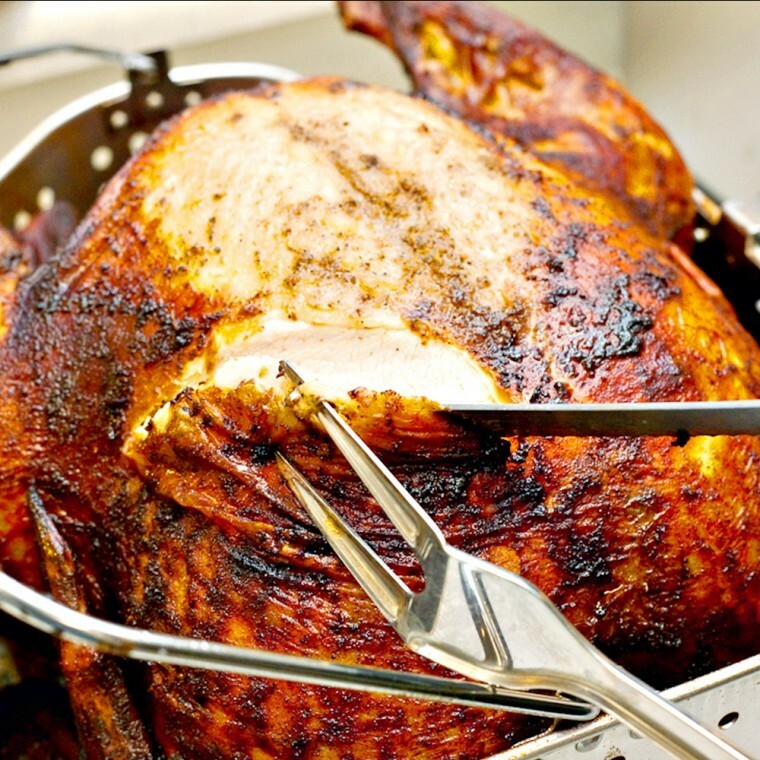 Deep fried turkey first arrived in the South, it spread across the entire nation and people apparently like it a lot. If you dislike dry meat, you should surely give it a try, it is rather simple but it is actually very tasty. Scottish people are known for frying various foods (fruits, vegetables, meat). 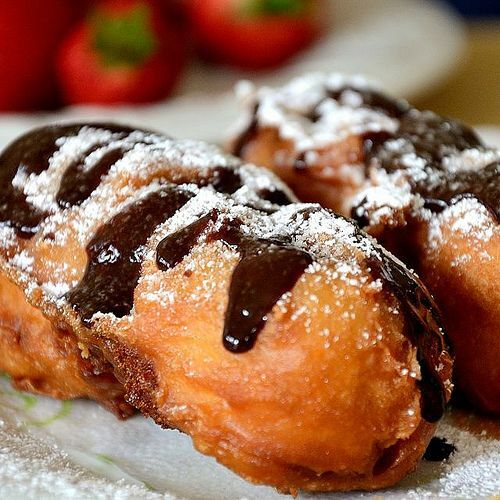 Deep fried Mars Bars are actually the thing in Scotland, so in case you are not planning the visit in the future, you should try making it at home. 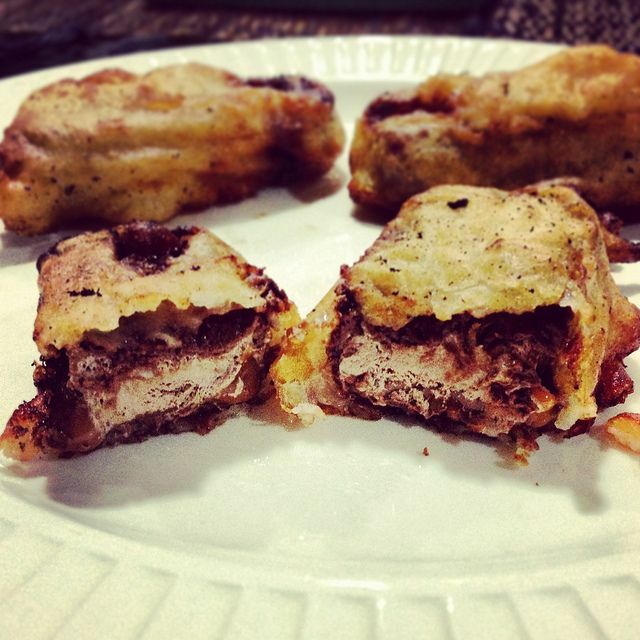 Deep frying sweets has become a very popular thing lately, try out deep frying the Twinkies. People often visit restaurants and order these, they are tasty, but they are really unhealthy. If you have thought this was impossible to do, you were wrong! Abel Gonzales managed and invented this meal, it is a tricky process but worth a try! If you have thought that silkworms are only good for making silk, you were wrong! 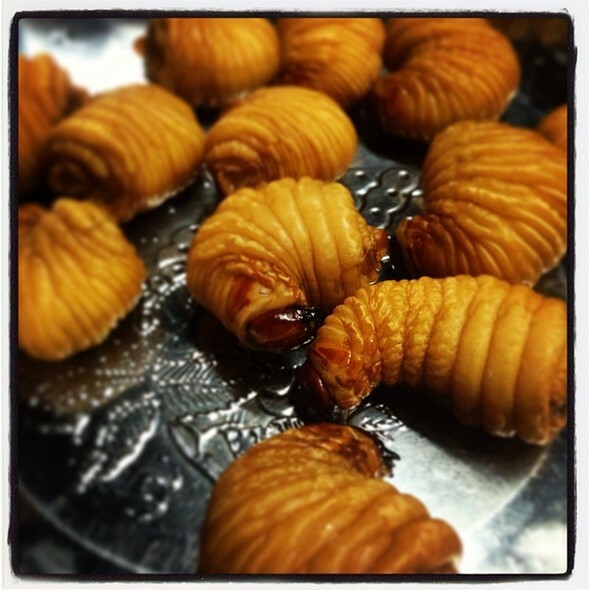 Fried silkworms are a real meal in Asia and especially Korea and China. If you ever have a chance of trying this out, eat it like a popcorn, no matter how weird that sounds. Oreos are so popular lately that you can find them literally everywhere! 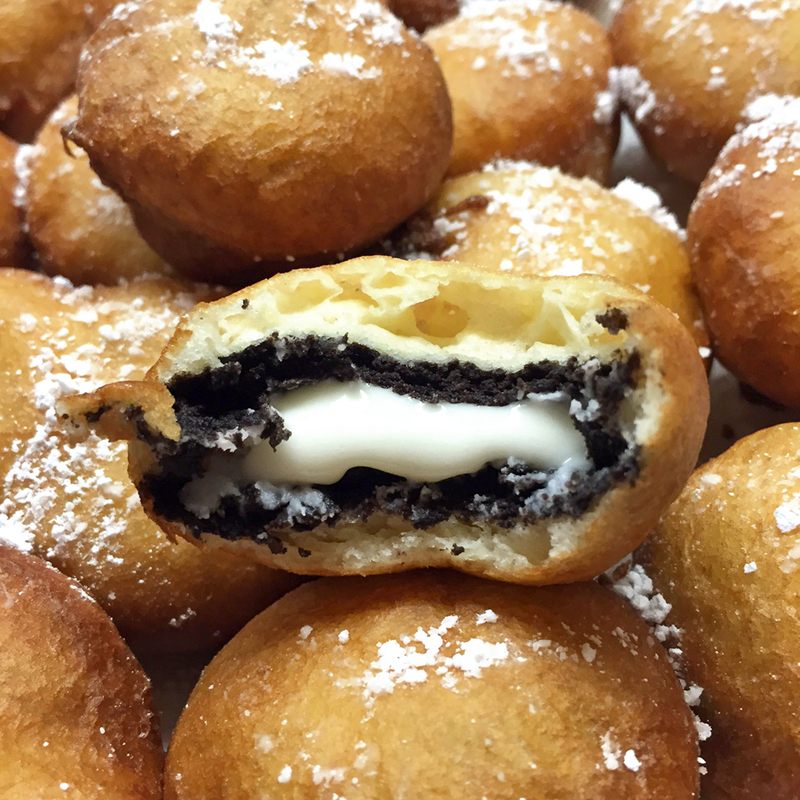 Oreo cakes, homemade Oreos, Oreo creams, but deep fried Oreos? These are truly delicious and a great serving at parties or family gatherings. This should be at the top of the best deep fried foods but oh well. Ice cream is icy for a reason, as well as creamy for a reason – why fry it? Because it is super delicious and very easy to make! 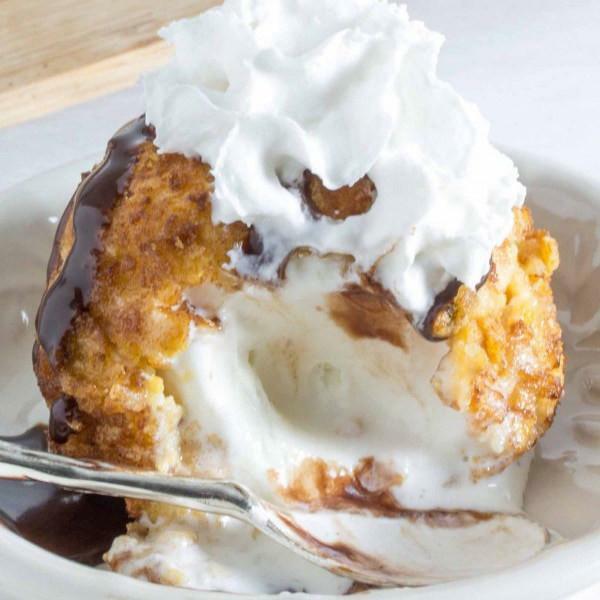 Deep fried ice cream is known to the restaurants in Mexico and Asia, people love it! Bacon is delicious no matter what, same goes with frying bacon, it will be great and a lot more delicious after frying! Just make sure this does not become a every day thing. 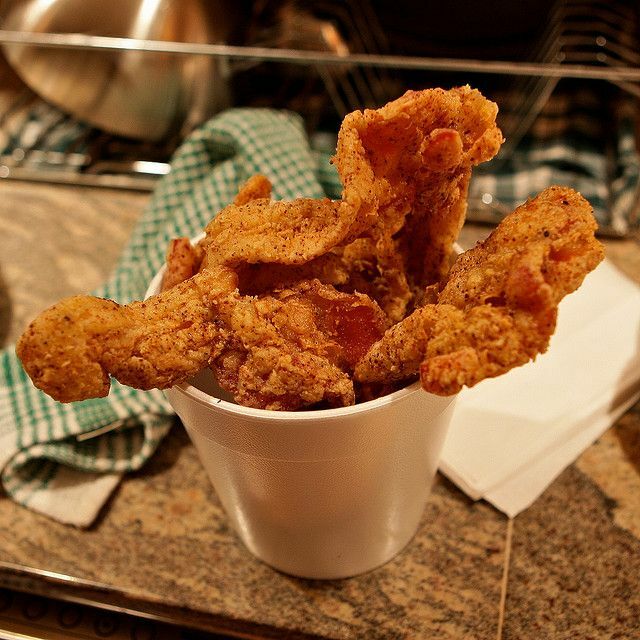 Which of the deep fried foods have you tried? Do you even like fried foods? 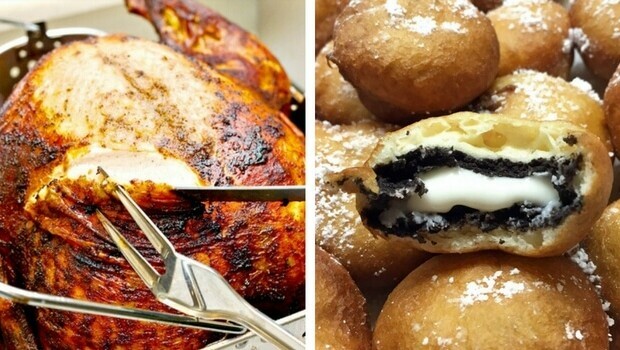 Which of the fried foods would you like to try?